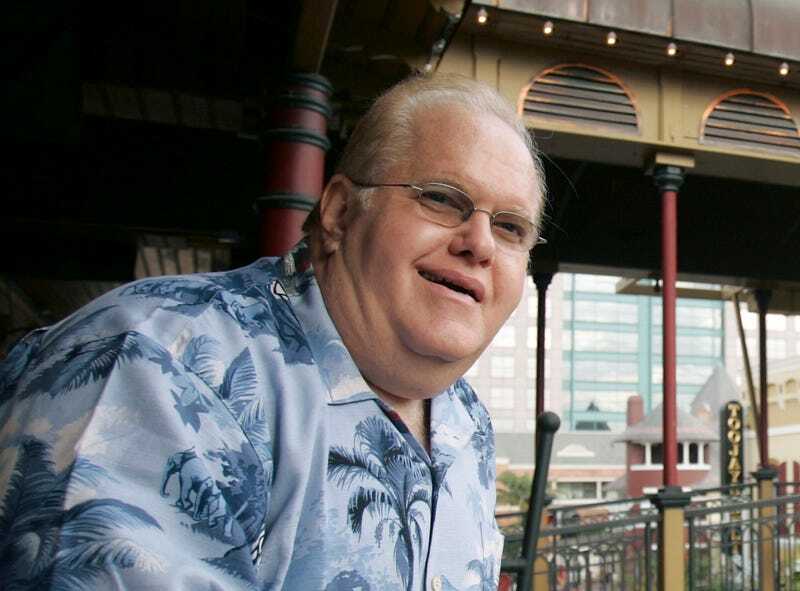 Lou Pearlman, the man responsible for engineering *N Sync and the Backstreet Boys, has died in prison at age 62. While Pearlman was best known for creating two of the most important pop acts of the ‘90s, he’s also credited with managing O-Town and LFO (!! ), as well as launching MTV’s Making the Band. Unfortunately, he was also equally involved in a large-scale Ponzi scheme that screwed around 1,700 people out of $500 million. In 2008, he was jailed on a 25-year sentence. From Flushing, NY, Pearlman began his adult life working in aviation, attempting in the late 1970s to launch an air taxi business using helicopters and, later, a similar business using airships. By the early ’90s he was a millionaire owing largely to a talent for fraud, and turned his attention to music. Pearlman founded his own record label, Trans Continental Records, with the goal of copying the boy band model pioneered by New Kids On The Block producer Maurice Starr, and struck gold with his first band, Backstreet Boys. Following in their success, Pearlman and his associates repeated the process step by step with the almost equally successful NSYNC.